In a business move that likely surprised very few followers of the smartphone market, Google and consumer electronics corporation HTC have entered into a new cooperation agreement that will see Google exchanging $1.1 billion worth of greenbacks in exchange for a large group of HTC employees and a non-exclusive license for HTC's own intellectual property. 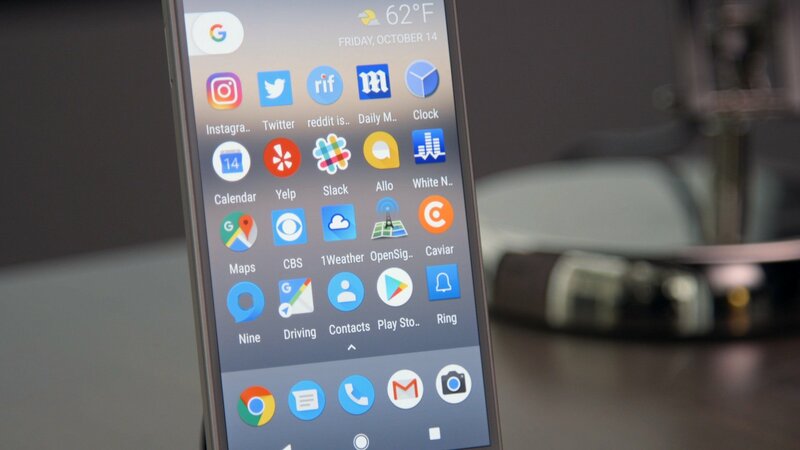 Many believed that Google was poised to outright purchase HTC, but this newest agreement sees Google making a specific grab for HTC's smartphone assets as well as 2,000 of the company's employees, most of which were already collaborating with Google on devices like the Google Pixel phone. What Could The Collaboration Mean For Android Users? In a nutshell, it seems like Google is keen on working further with HTC in order to bolster the company's own hardware business, with the largely-understood notion that Google wants to stride ever-closer to their ideal smartphone. This makes a lot of sense — Google has shopped around with manufacturers like Motorola in the past in an attempt to find a company that can translate Google's vision of Android into a proper mobile device, and while many have come close, none have been perfect so far. Though Osterloh didn't state that their newest employees will be specifically working on a Google-manufactured smartphone, such a notion wouldn't be a stretch. However, no part of the given details of the new agreement states that Google intends to start producing devices in-house. Still, Android runs on loads of devices from many different manufacturers, and having former HTC employees on-hand could simply be an effort to form a greater understanding of the interaction between mobile software and hardware. What Does The Collaboration Mean For HTC? For HTC, the extended partnership with Google should mean continued research and production into HTC's own smartphone designs as well as their burgeoning virtual reality market. Speaking in a press release featured over on the HTC website, HTC CEO Cher Wang said the agreement was brilliant, and expressed optimism with regard to how the partnership could affect future products. For now, aside from being cut a massive check, it's unclear just what else HTC could get from their new agreement with Google. With that said, the companies have been working closely for some time, and it may be that the HTC Vive team could teach Google a thing or two to help ensure the success of Google Daydream — and on the flipside, it may be that Google's no-nonsense approach to hardware design could translate to better HTC smartphones in the future. HTC, Samsung, Google — it doesn't matter what sort of Android phone you own, what matters is being able to check out great mobile games like many of the ones we've featured on our list of the Best Android Games.